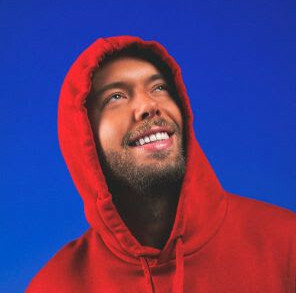 Over the course of the summer season, Grammy award winning producer, Sharam will host a residency at Ibiza’s Eden under his Yoshitoshi Imprint. With four dates scheduled at Eden hosted by ‘Moments Of Ibiza’, these showcases spark a new era for Sharam and his label. 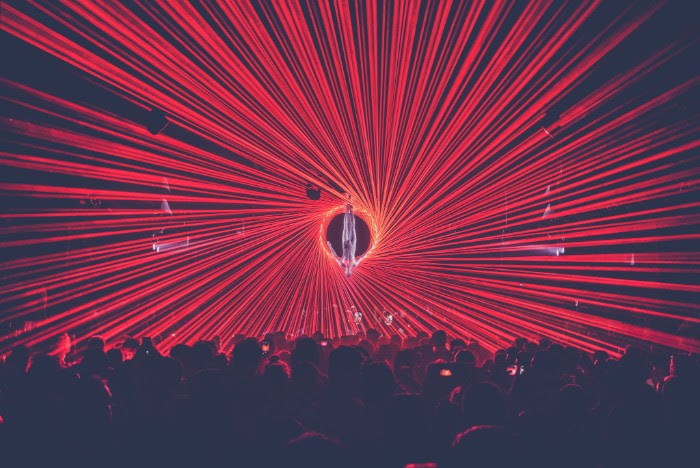 Headlining each event Sharam has curated this series with a view to bring like-minded artists that you wouldn’t find on a typical hyped party on the White Isle this summer. 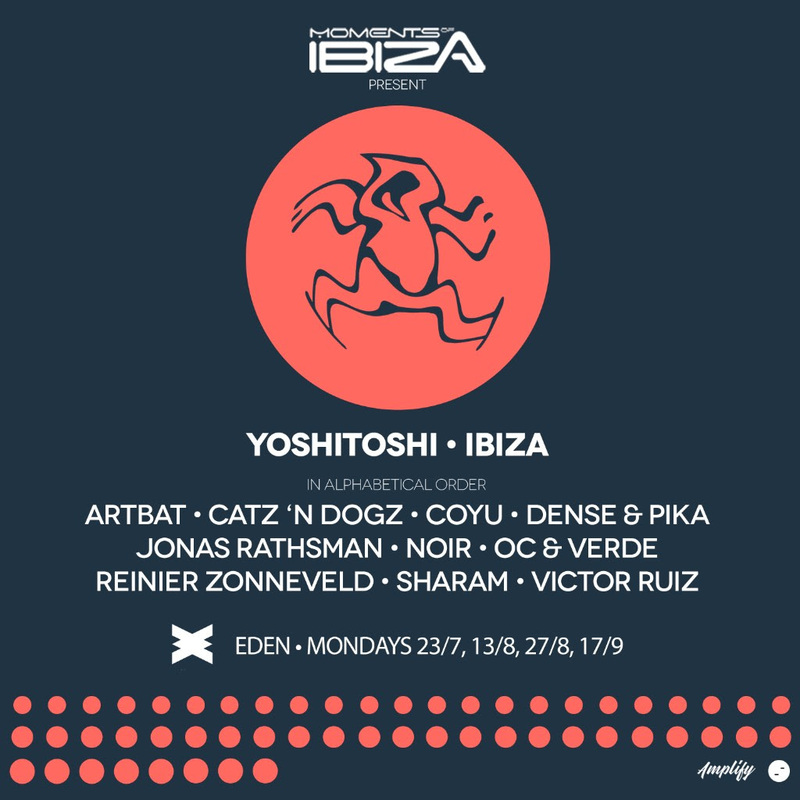 Born out of the duo Deep Dish (Sharam and Dubfire) in 1994, Yoshitoshi has since become a household name. 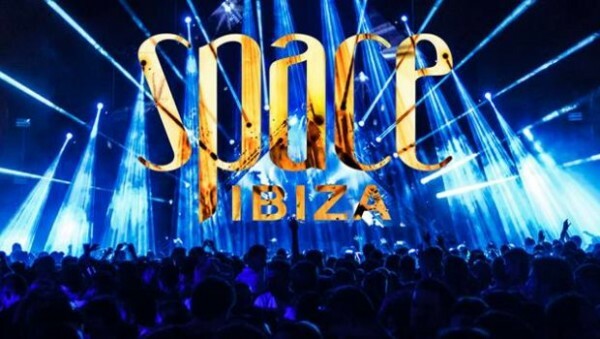 With a substantial roster of artists that include real House and Techno elites ranging from Adam Beyer, Steve Lawler and Nicole Moudaber to Louie Vega, Robosonic and Matador with well over 100 names that read like a definitive encyclopaedia of underground dance music. The label’s diversity and quality is unparalleled, and this past year has seen Yoshitoshi recognized as one of Mixmag’s “Most Influential Labels Of The Past Decade”. Continuing to keep their bar firmly raised, Yoshitoshi have invited an equally high calibre of artists to join them in Ibiza this summer. 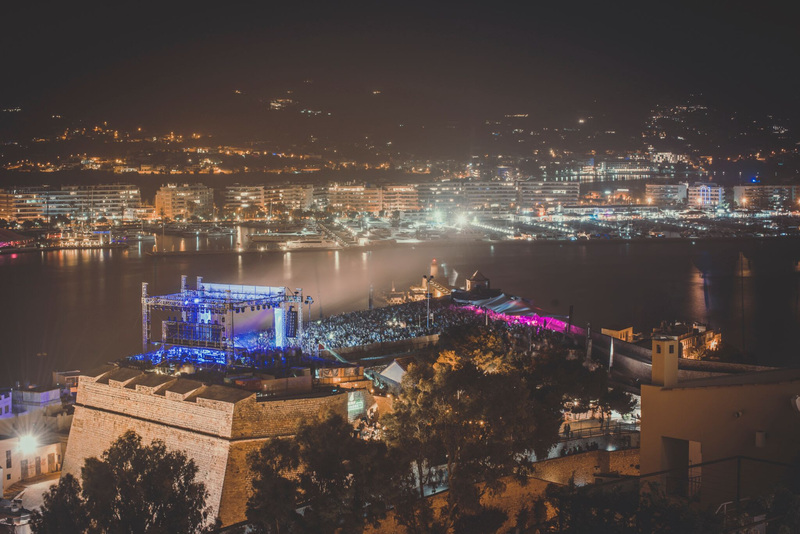 Seminal names including Victor Ruiz, Coyu, Catz ‘N Dogz, Noir, Dense & Pika, Jonas Rathsman and Reinier Zonneveld are set to feature alongside rising stars such as Artbat and OC & Verde. With 2018 marking nearly a quarter of a century since the label’s inception, this summer is set to be yet another milestone for both Sharam and Yoshitoshi.